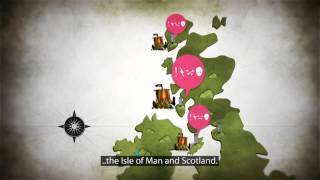 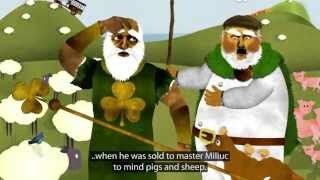 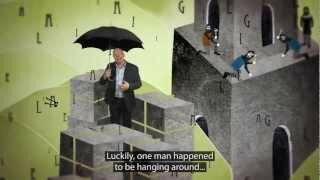 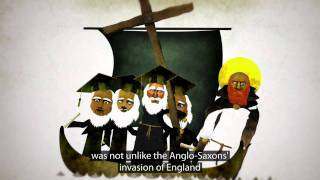 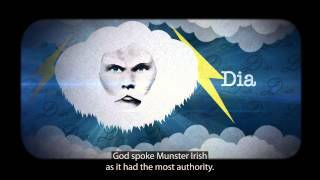 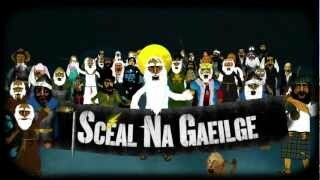 A 2 part documentary series on the history of the Irish language from earliest times to the present day. 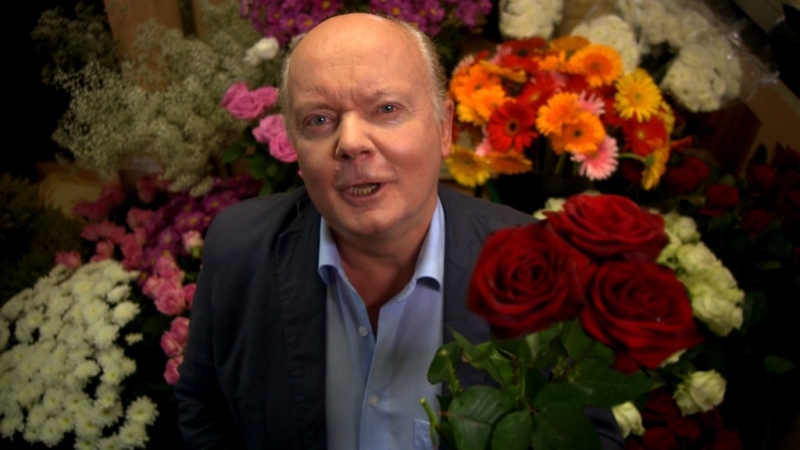 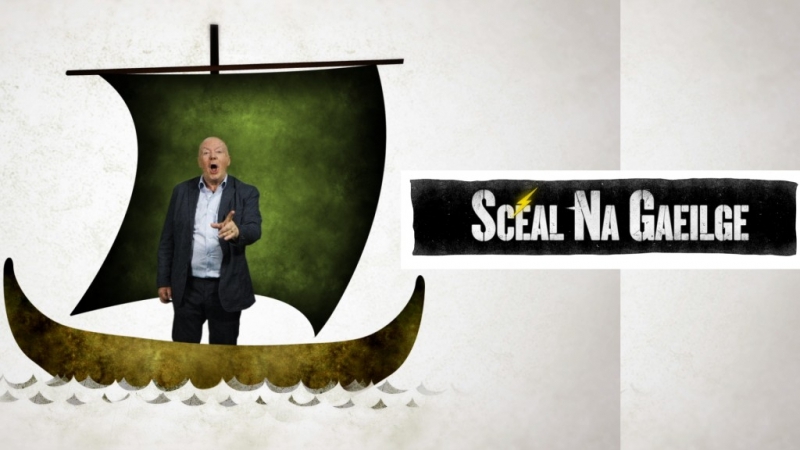 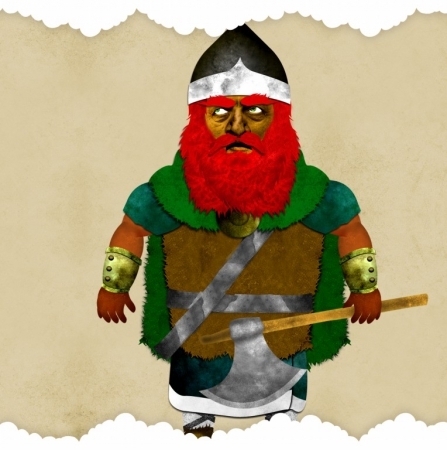 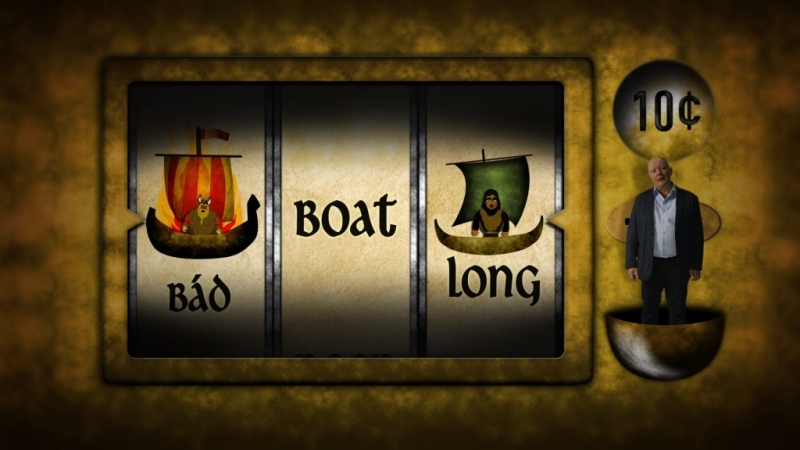 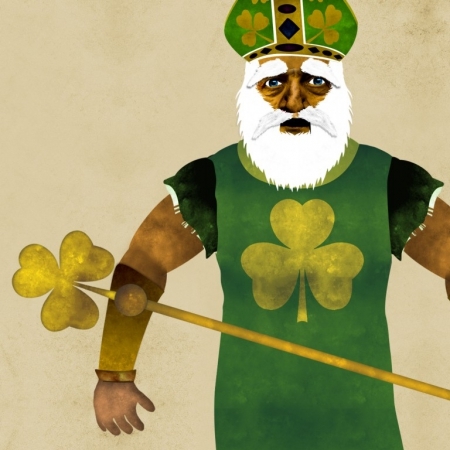 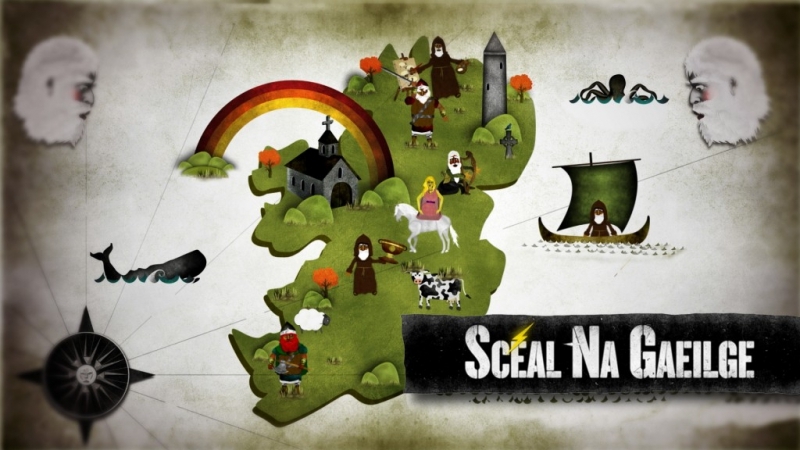 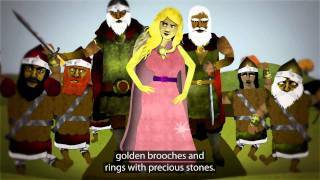 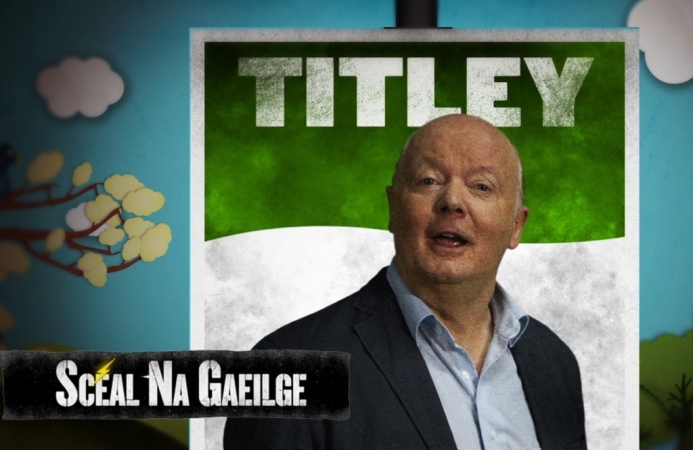 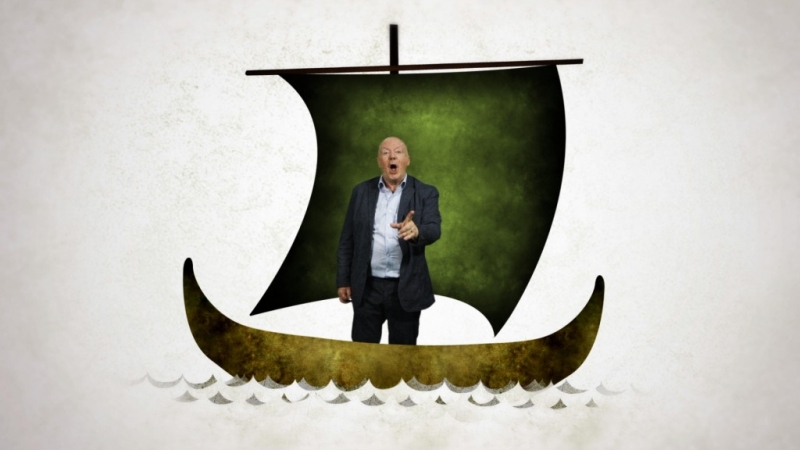 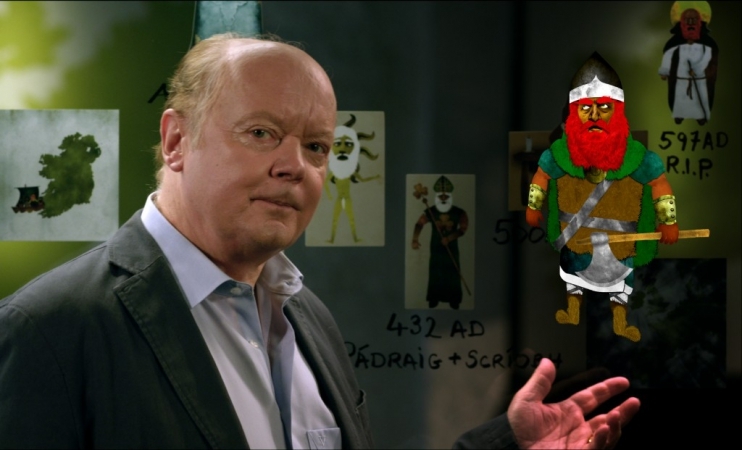 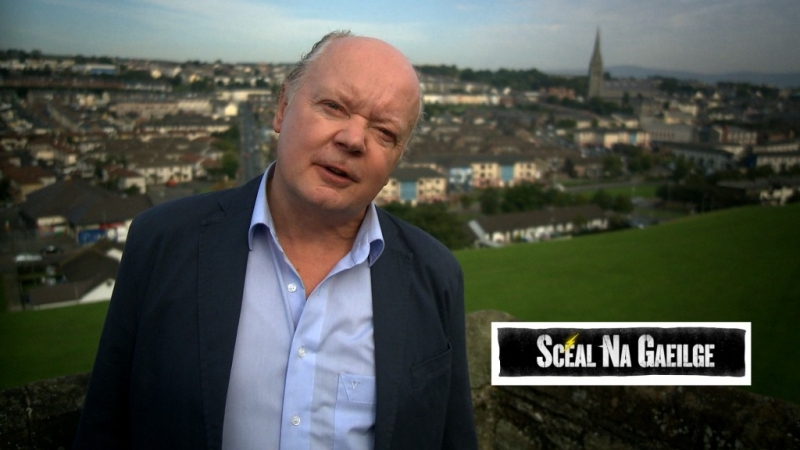 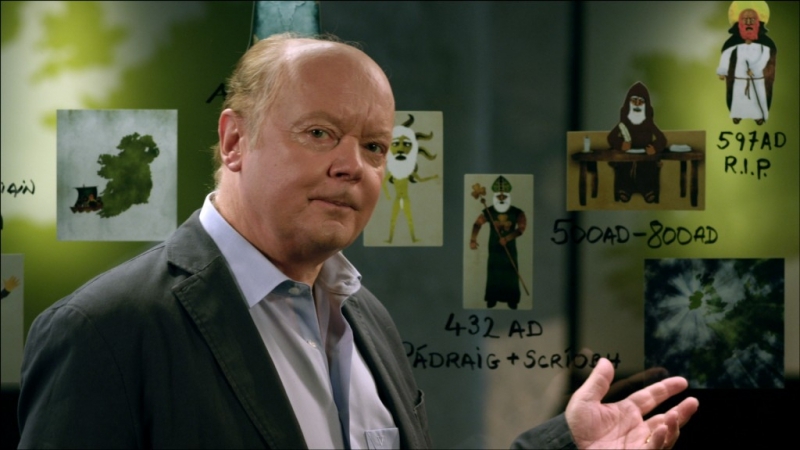 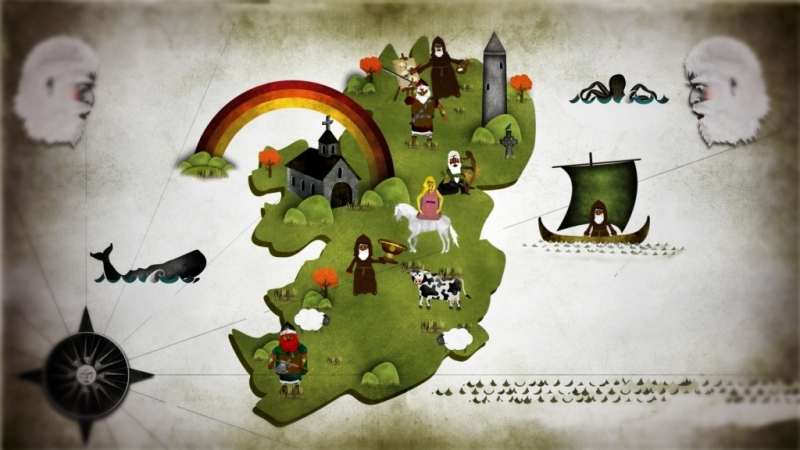 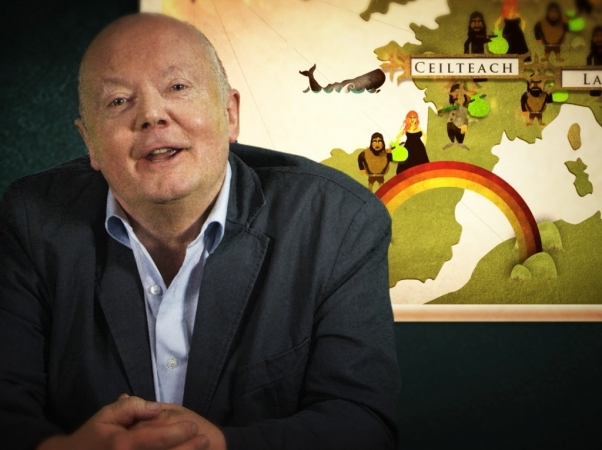 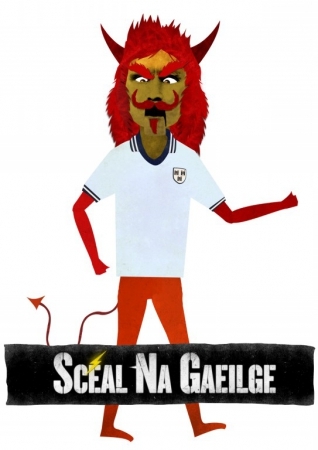 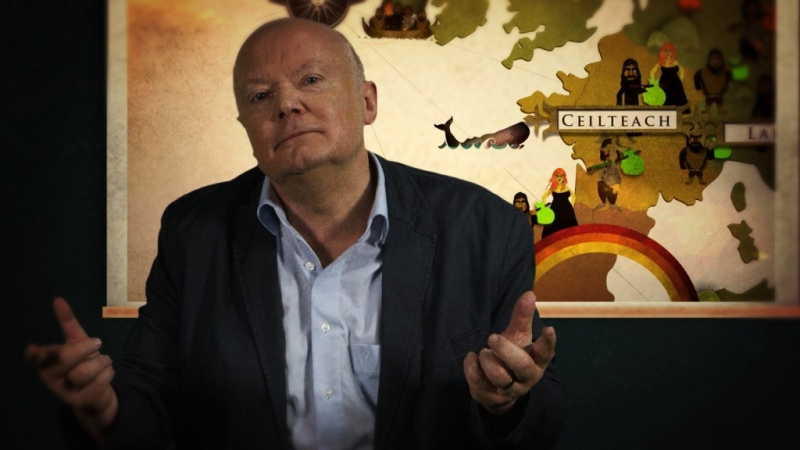 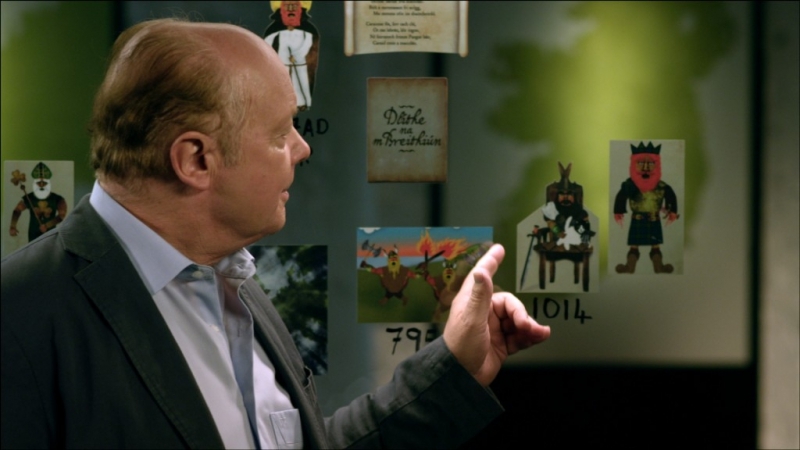 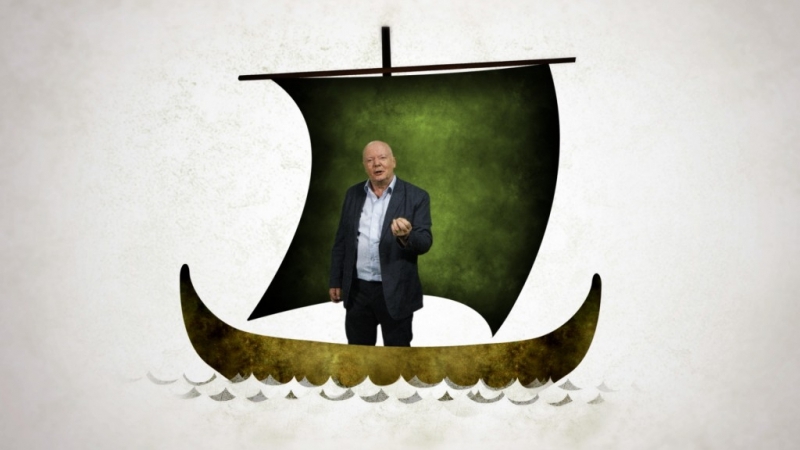 These programmes are made in an engaging and entertaining way, revealing the history of the Irish language with an emphasis on the historical and mytholigical stories that are associated with it. 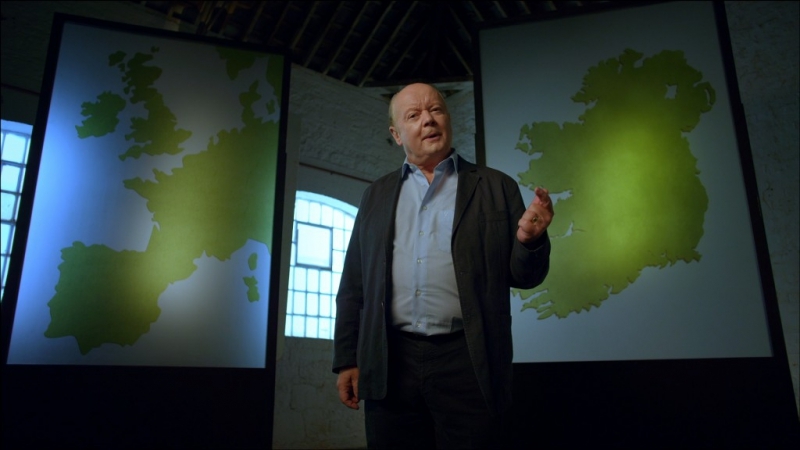 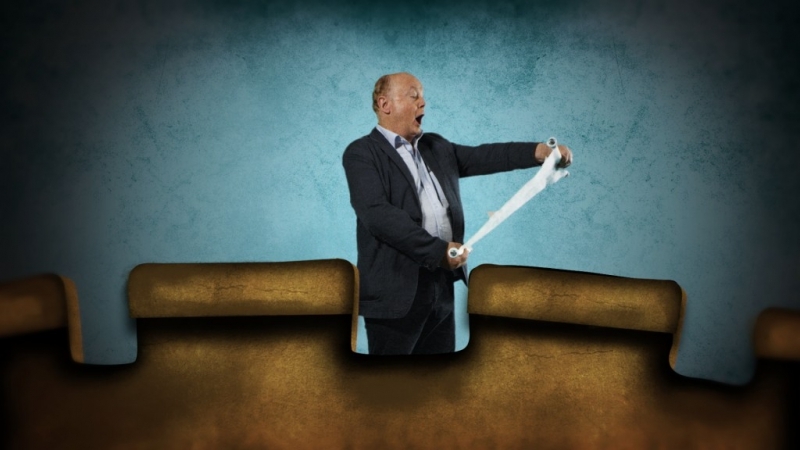 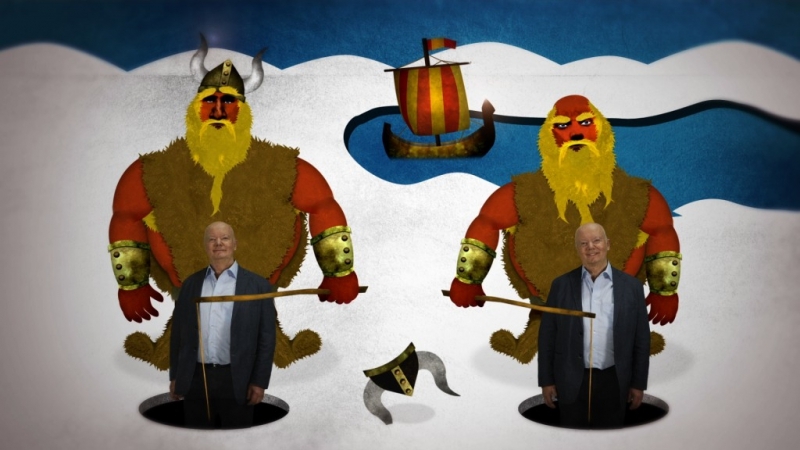 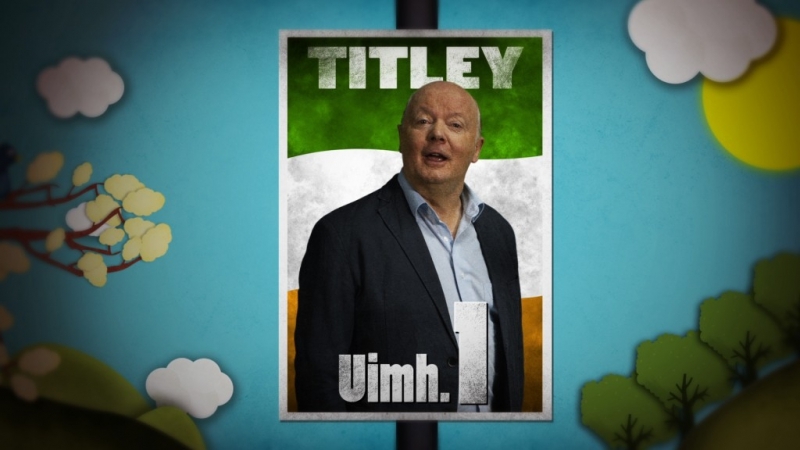 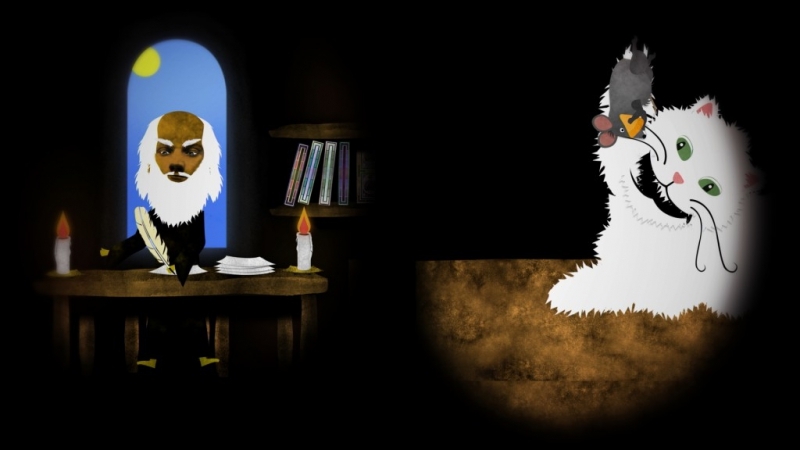 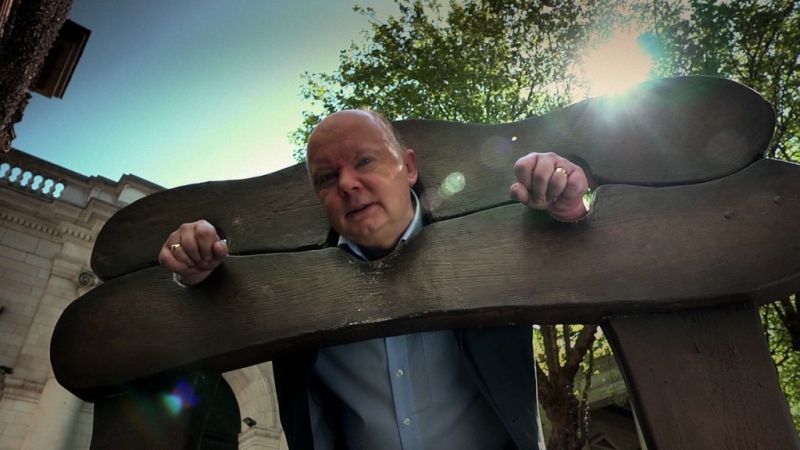 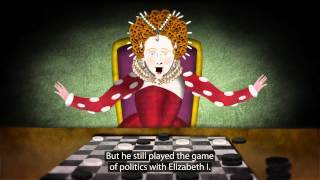 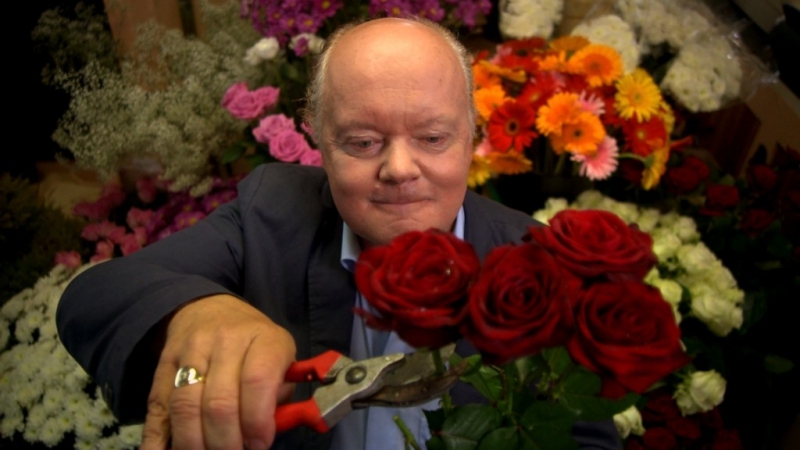 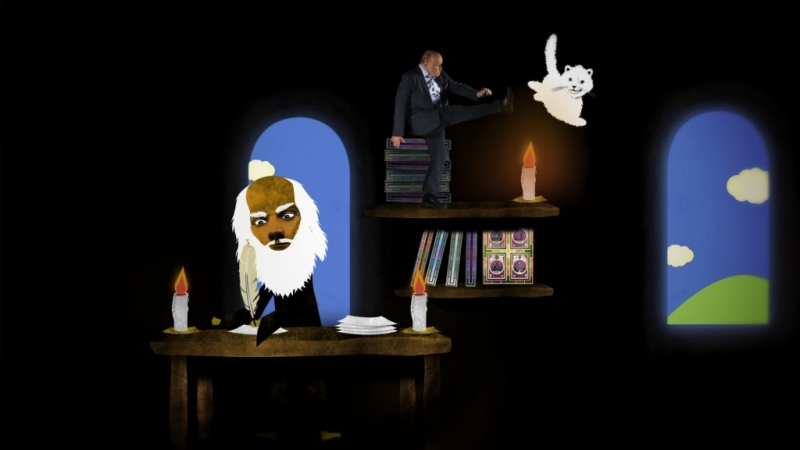 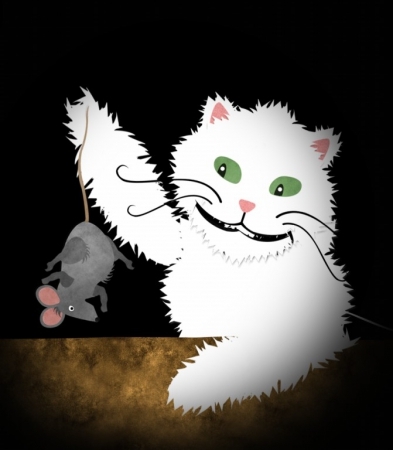 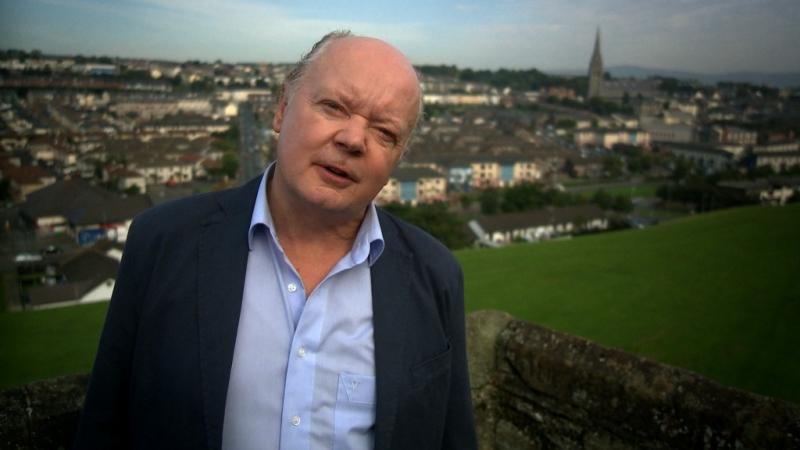 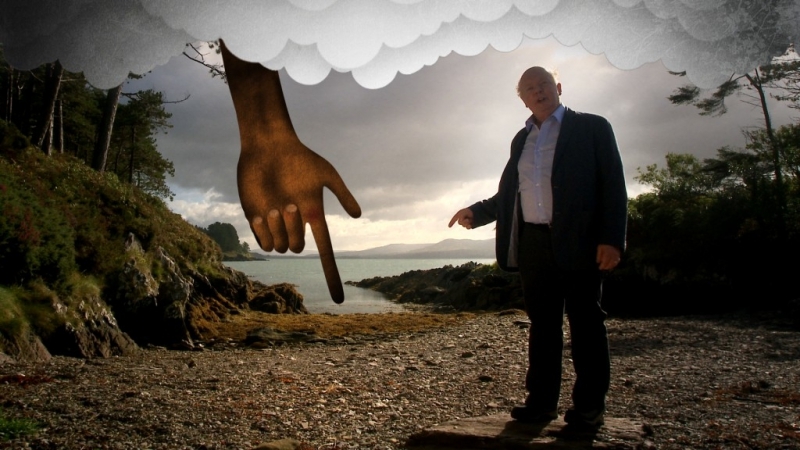 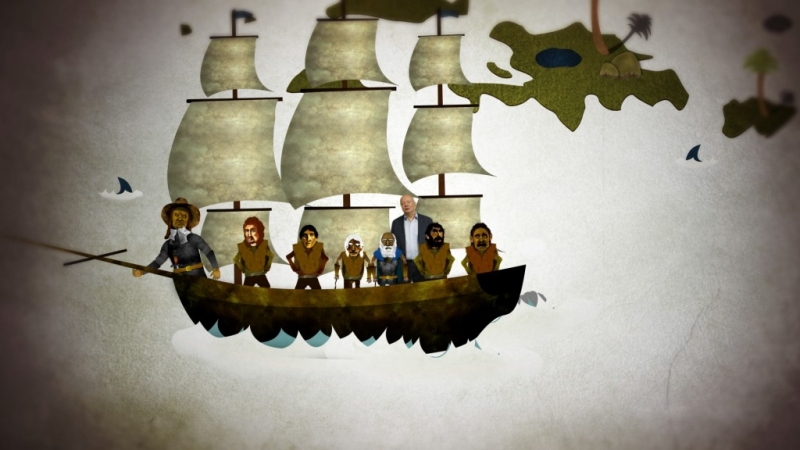 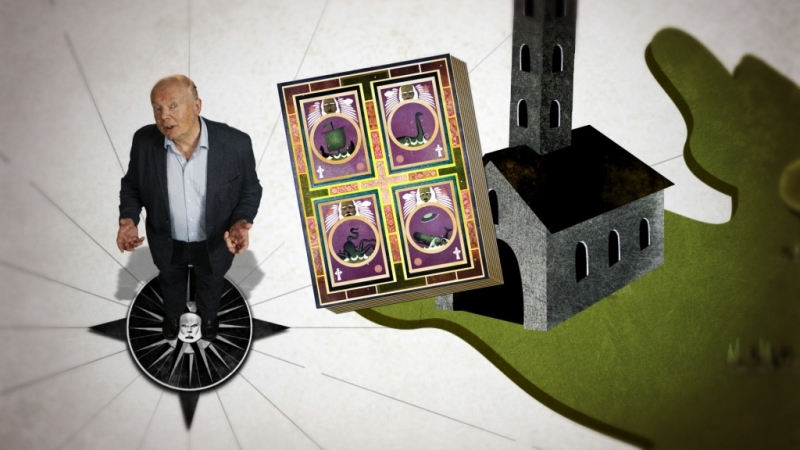 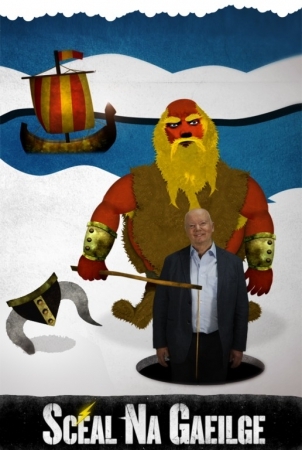 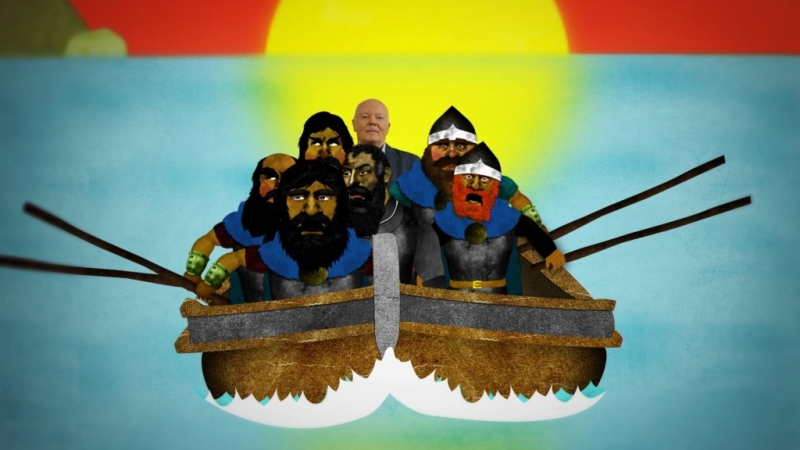 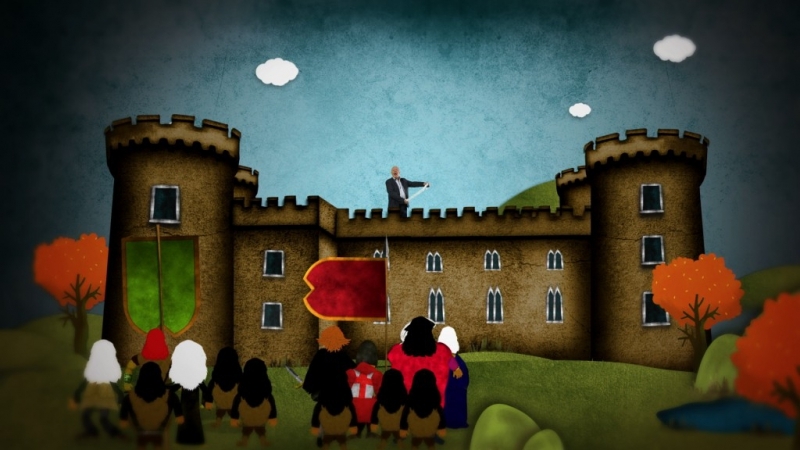 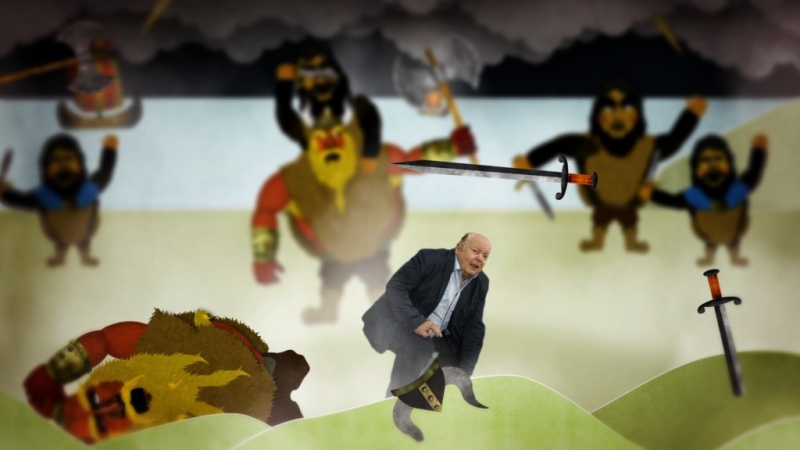 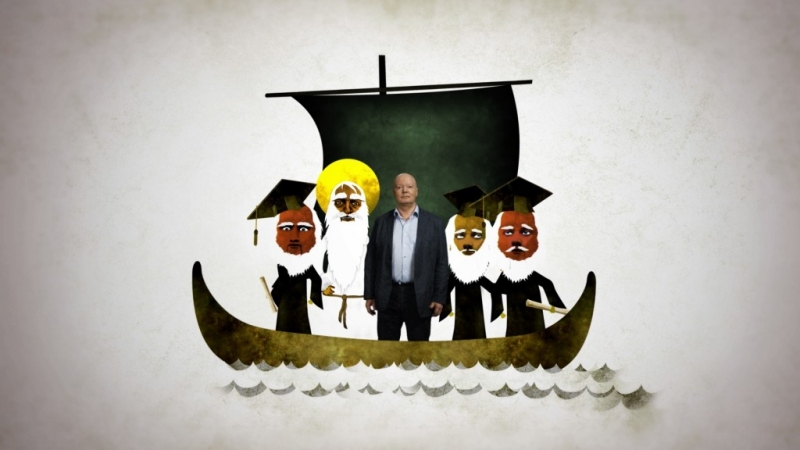 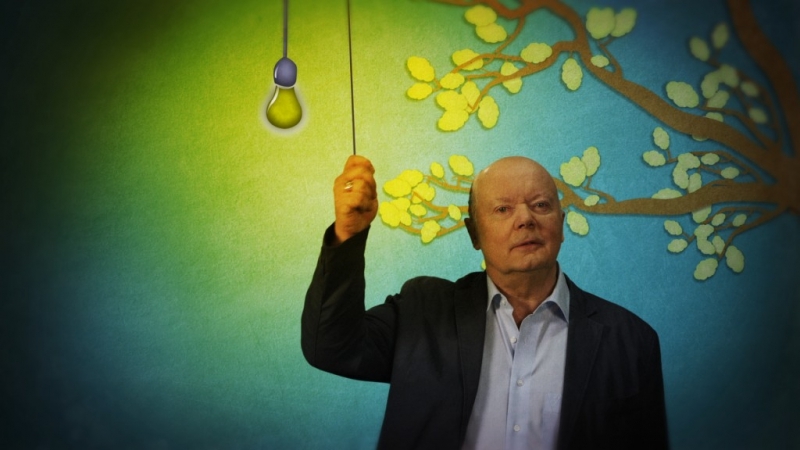 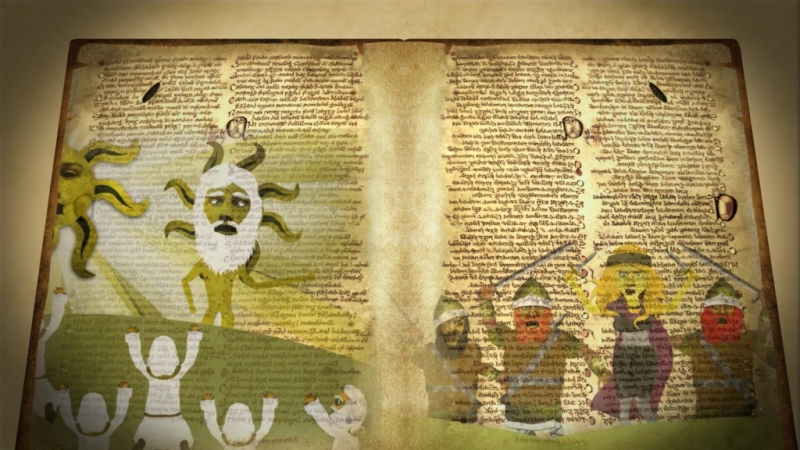 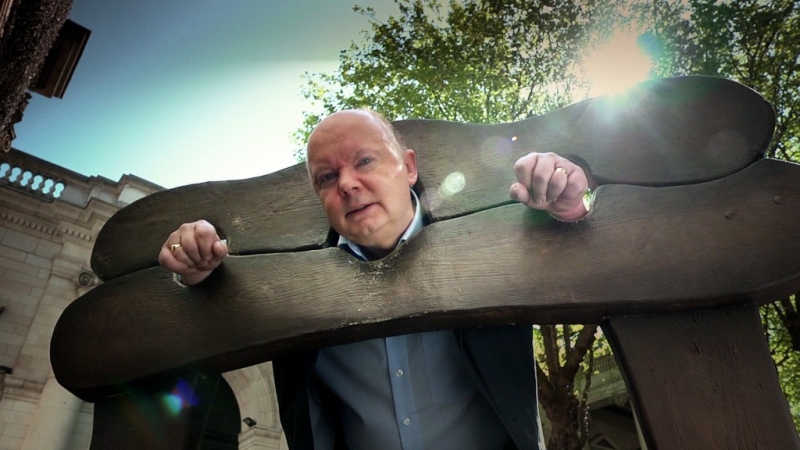 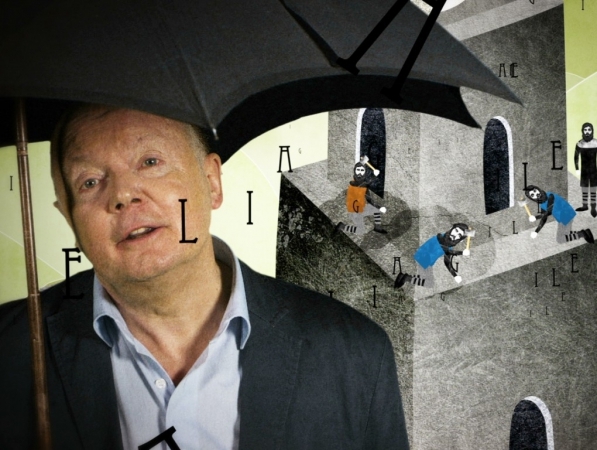 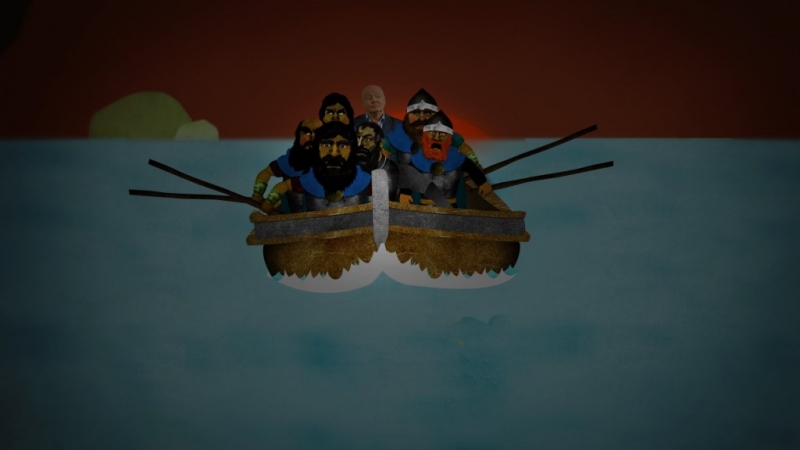 The series is presented by Professor Alan Titley and is filmed at various historical locations throughout Ireland as well as interacting with short animation pieces to illustrate the story in an amusing, informative and energetic way.